03/02/2010 Is Reform Possible in the New Orleans Police Department? 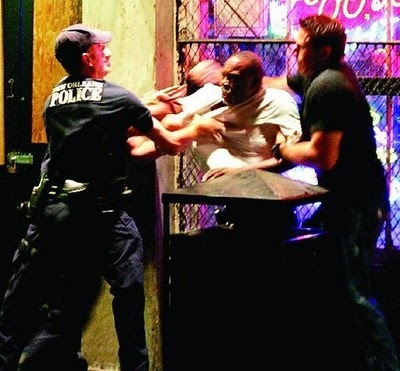 More news has come forward in Federal investigations of the New Orleans Police Department. According to today's Times-Picayune, Lt. Michael Lohman, a 21-year veteran of the NOPD who was involved in the investigation of the Danziger Bridge shootings but not the incident itself, will be charged in a bill of information. The Picayune notes that "Such a charge usually signals that a defendant is cooperating with the government and thus would represent a major break in the case for federal prosecutors."